Our fleet is ready to serve all of your transportation needs. 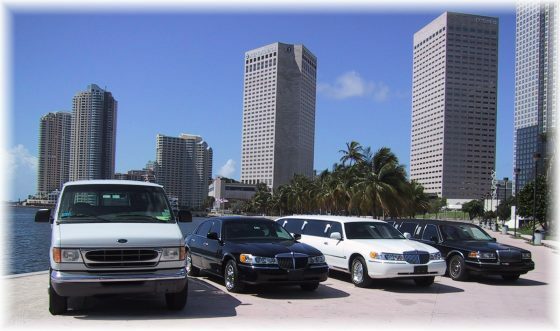 We have eye-catching stretch and super stretch limousines suitable for six and ten passengers, luxurious towncar sedans suitable for four passengers, and vans suitable for fifteen passengers. All are fully insured and licensed.